Headed to Annual Meeting? Make sure you've downloaded our app! 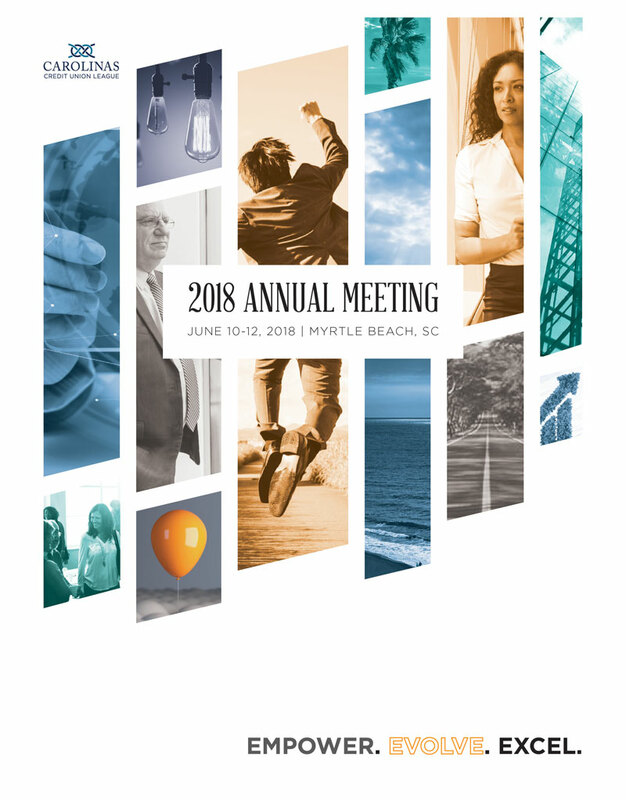 Join hundreds of credit union peers from across the Carolinas for the Carolinas Credit Union League’s premier event — the 2018 Annual Meeting June 10-12 at Marriott Resort & Spa at Grande Dunes. Here you’ll gain insight from expert speakers that will EMPOWER you, challenge you to EVOLVE, and instill you with the tools to EXCEL. This event also features the CCUL Business Meeting, a golf outing and an extensive showcase of business partners and exhibitors. Dress Code: Attendees are encouraged to dress in business casual attire. Accepted forms of payment on the Carolinas Credit Union League website are ACH/e-check and credit card (American Express, Discover, MasterCard, and Visa). All fees are refundable, minus a $250 administrative fee, if written notice is received via email or fax by May 11, 2018. No refunds will be granted for requests received after 5:00 p.m. Friday, May 11, 2018. Substitutions are accepted anytime prior to the start of the program at no additional cost. Participants are invited to join us at the start of Annual Meeting, June 10, for our golf outing. Cost is $110 per person (includes cart). 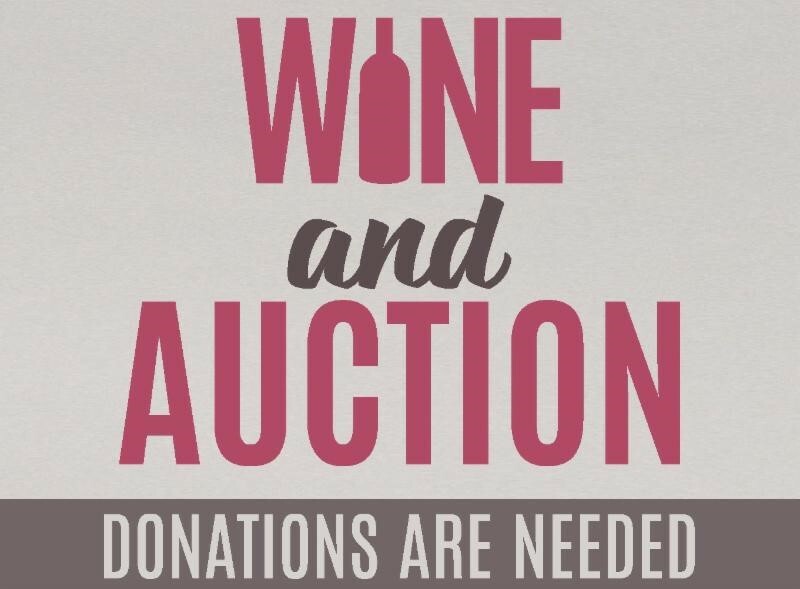 During this year’s Annual Meeting, the Carolinas Credit Union Foundation returns for its Silent Auction with the new addition of a wine pull. Donations are needed to ensure this fundraiser's success. Click here to learn more and to donate. All proceeds benefit Victory Junction's Reach Program.